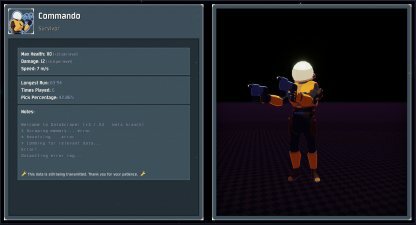 Welcome to the Risk of Rain 2 strategy guide and tips! Here you'll find the game's latest news & updates, play tips, character classes, & item lists, challenges, hidden secrets and more! 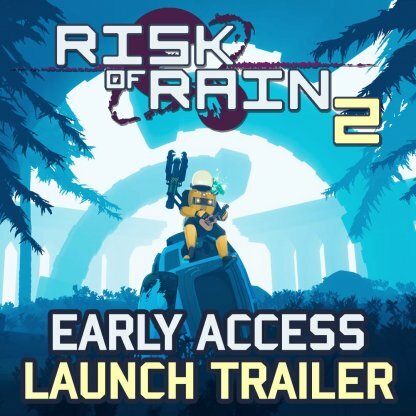 What Is Risk of Rain 2? 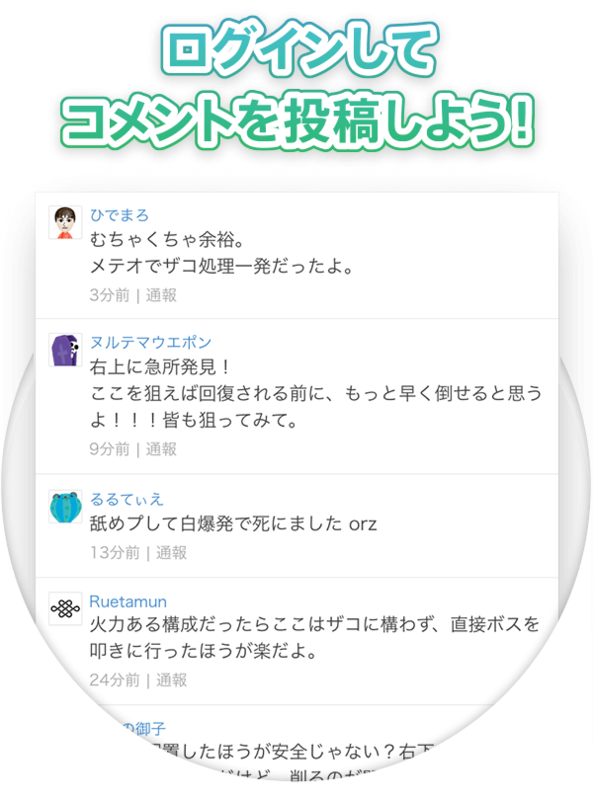 An early access patch note has been implemented by the devs in order to address and balance some issues within the game. 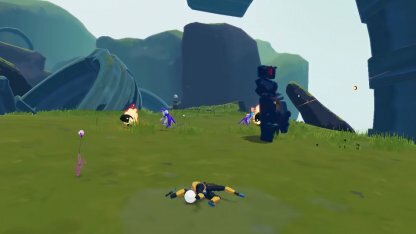 Risk of Rain 2 is now in Early Access for the PC platform Steam. Players can purchase & play the game while getting a sneak peek at how Risk of Rain 2 develops as it progresses. 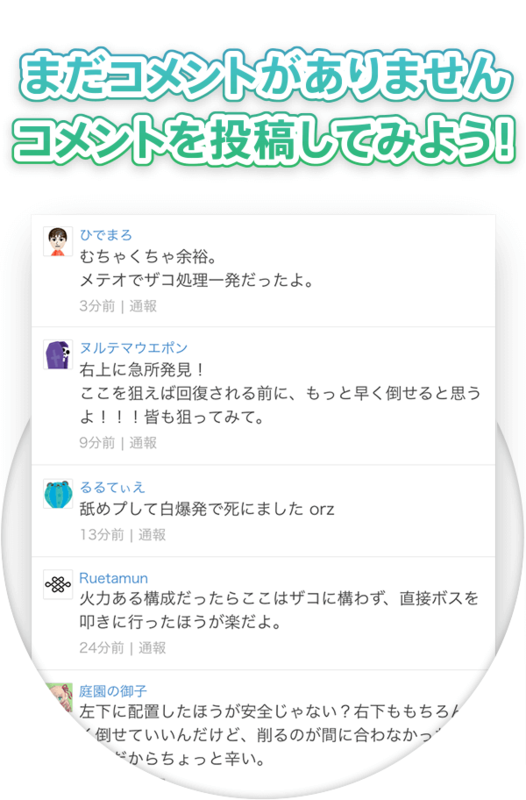 What Happens When You Level Up? What Happens When You Die? Check Out All Survivor Character List! 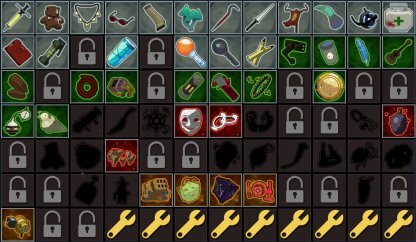 Check Out All Boss List & Guide! 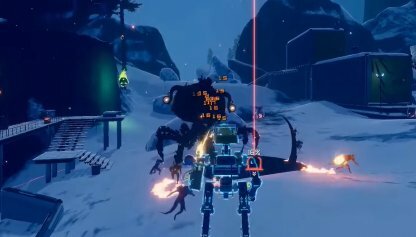 Risk of Rain 2 is the reimagining of Hopoo Games' 2013 indie smash-hit roguelike platformer "Risk of Rain". This time around, the developer has morphed the game into an action-packed, third-person shooter that still has the same roguelike elements. 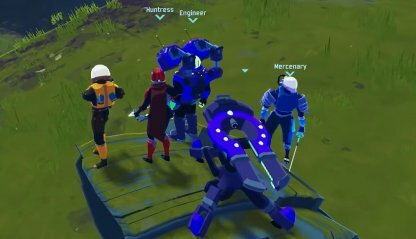 Risk of Rain 2 will give players the chance to unlock and play from variety of character classes, including but not limited to- Commando, Artificer, Engineer, Huntress, MUL-T, and Mercenary. Each of these character classes have their own strengths and weaknesses, encouraging players to figure their own way of playing them. 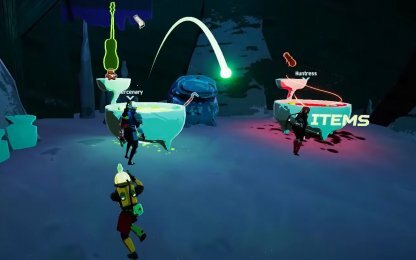 Players of Risk of Rain 2 has single and co-op multiplayer mode. In multiplayer, you can band with 3 other people, making a 4-man team, to beat the odds against the ever-changing planet you need to survive in. 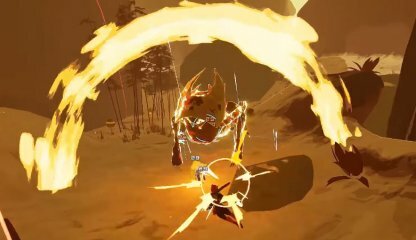 The goal of Risk of Rain 2 is to go venture as far as you can while arming yourself and fending off increasingly powerful hordes of enemies. In an environment that is ever-changing each time, you need to defeat enemies & bosses and loot items to keep you and your gang far away from your ultimate demise as long as possible. Check Out The Best Tier Items To Unlock Here! (C)Gearbox Software, LLC. All Rights Reserved.